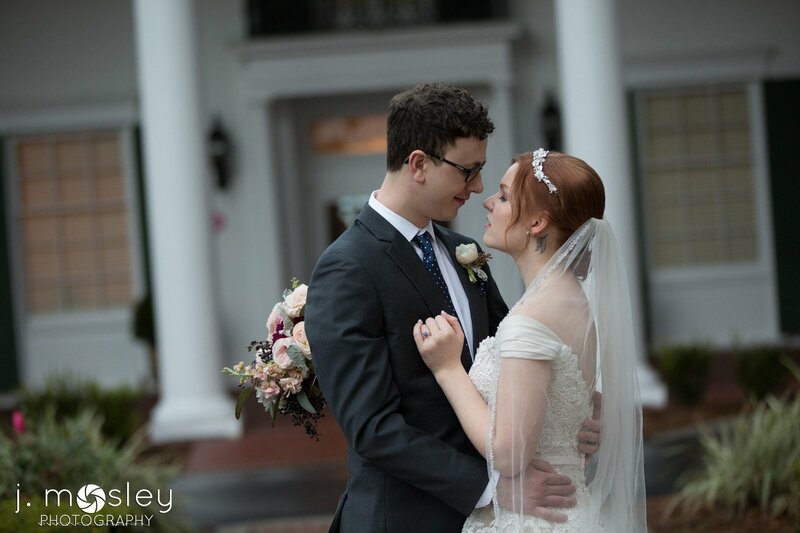 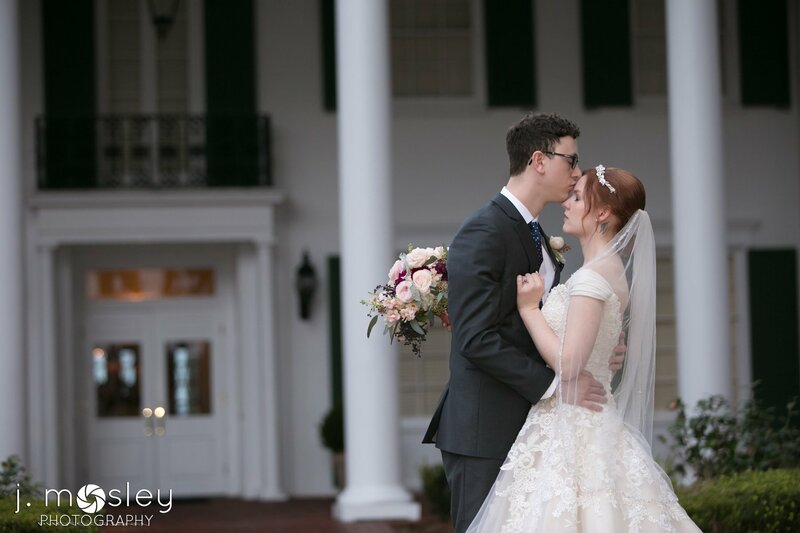 A little rain couldn’t stop these two from having the best day possible! 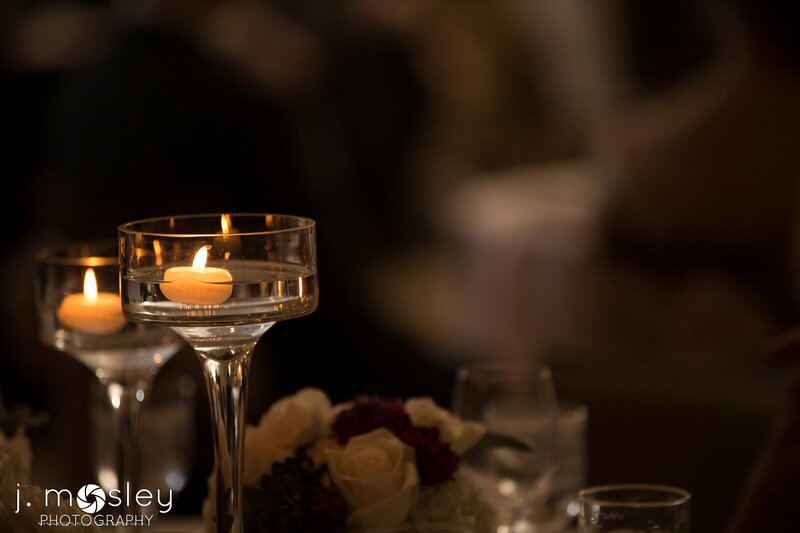 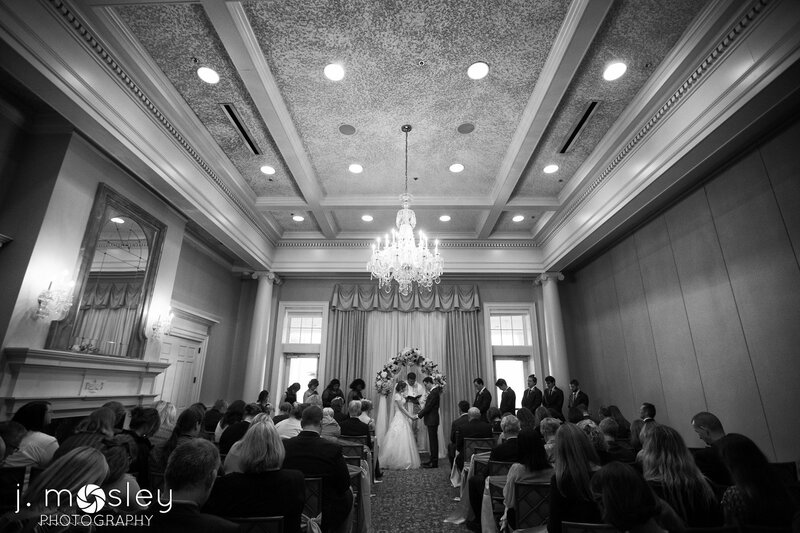 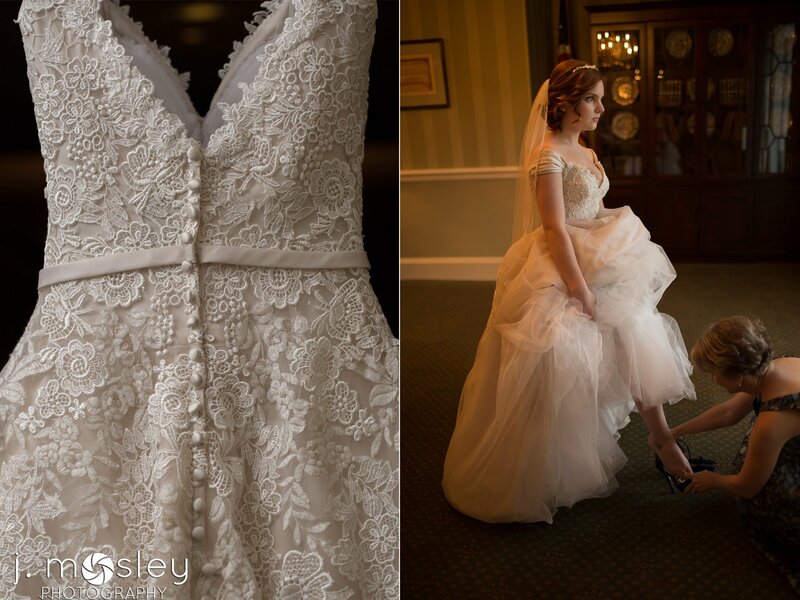 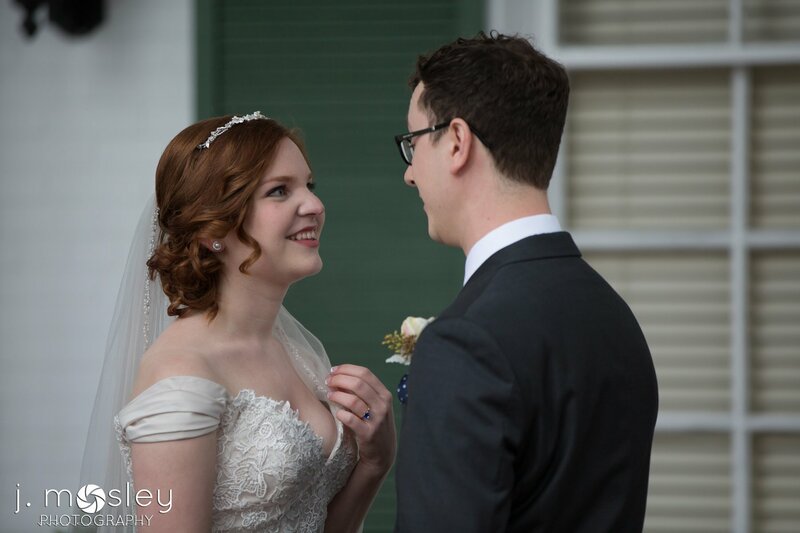 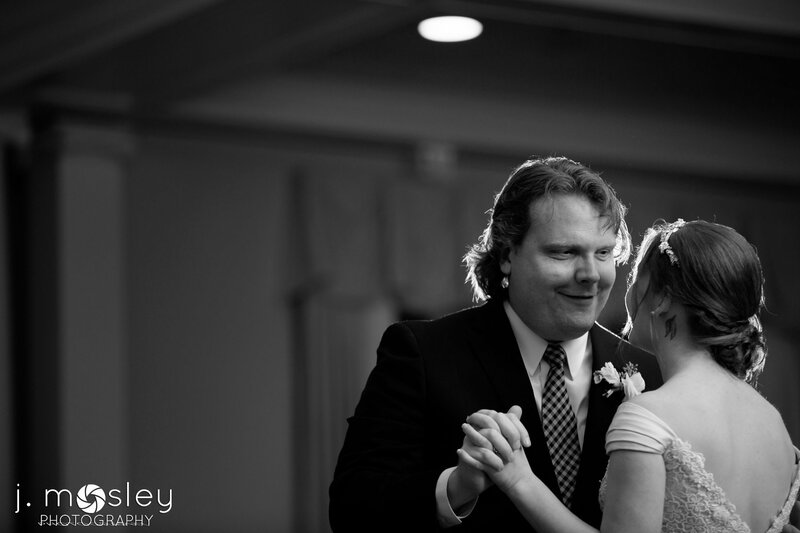 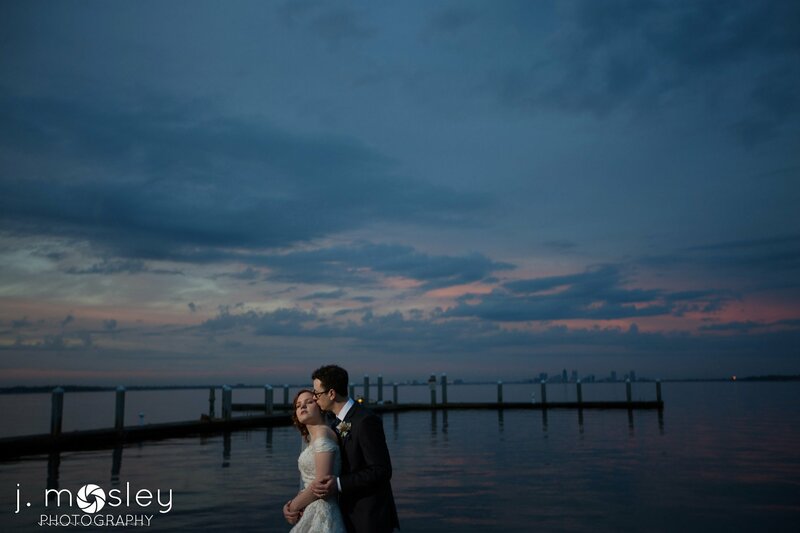 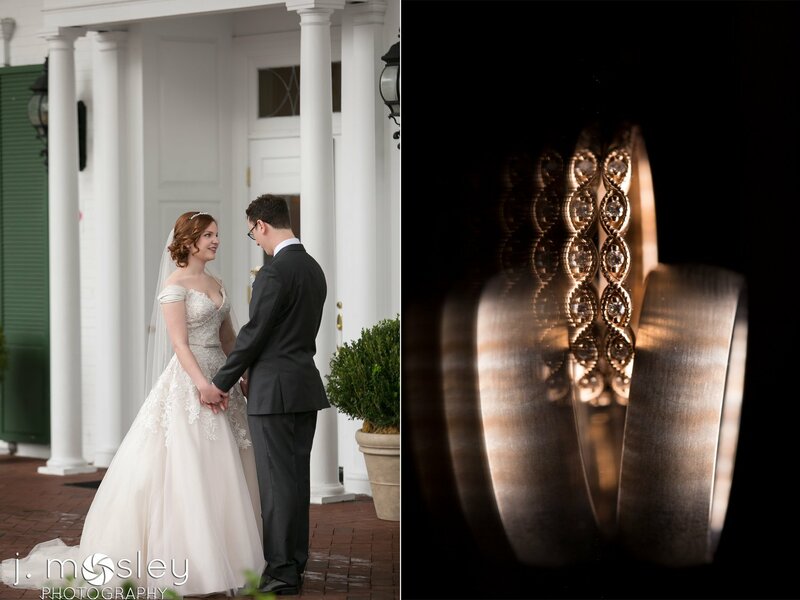 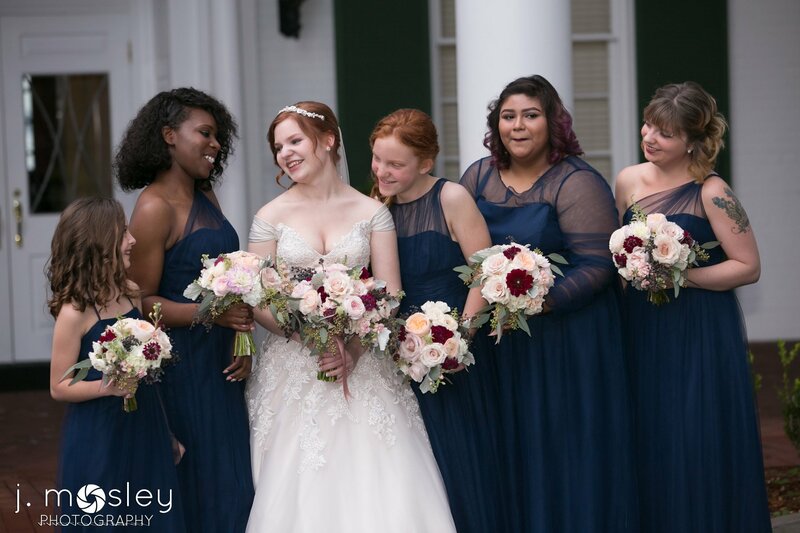 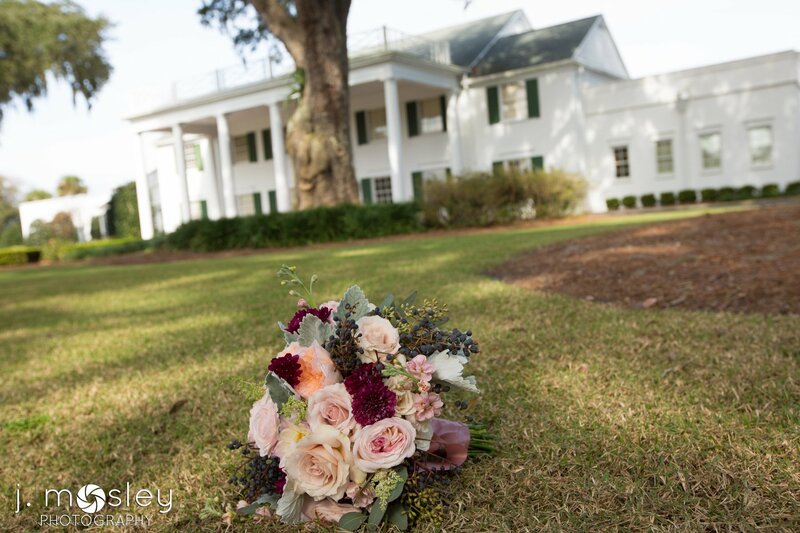 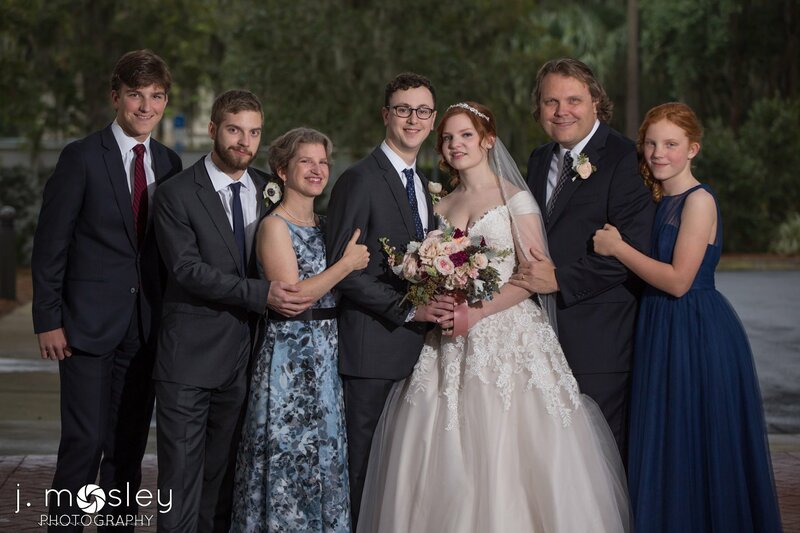 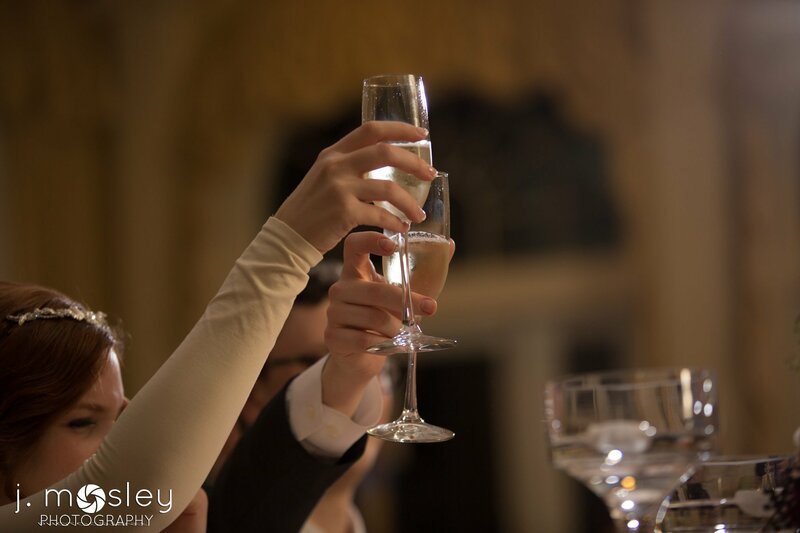 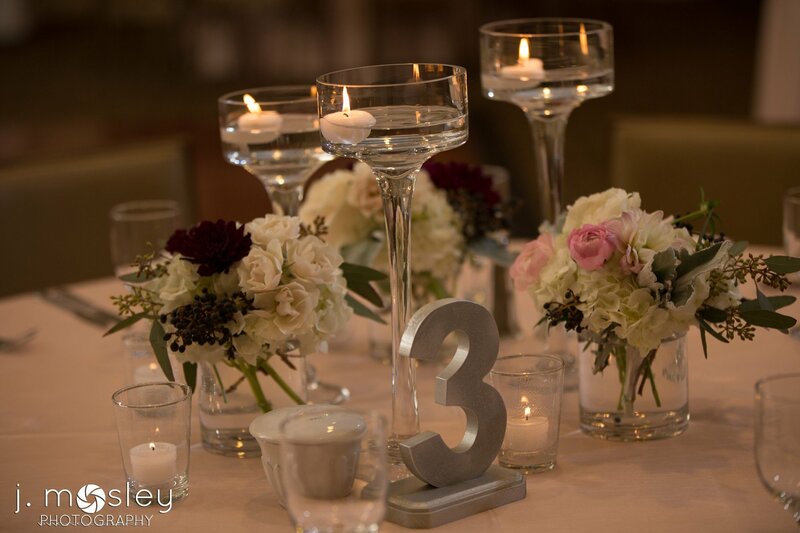 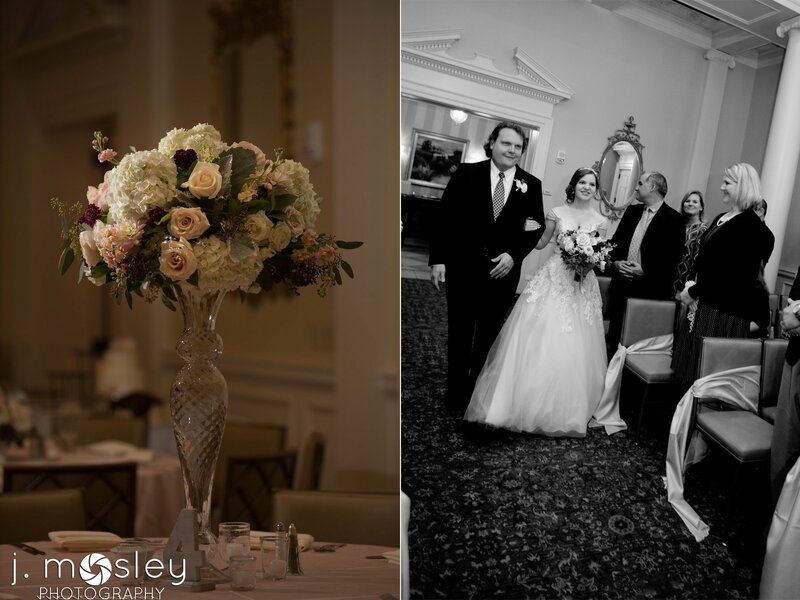 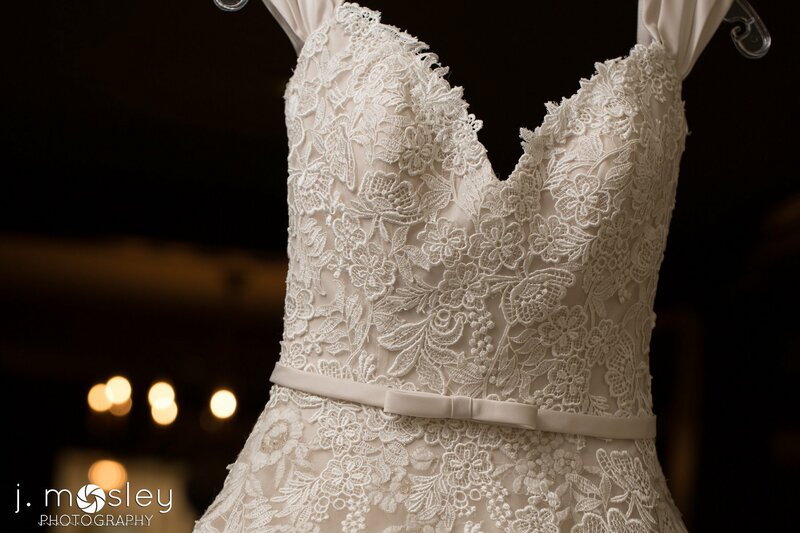 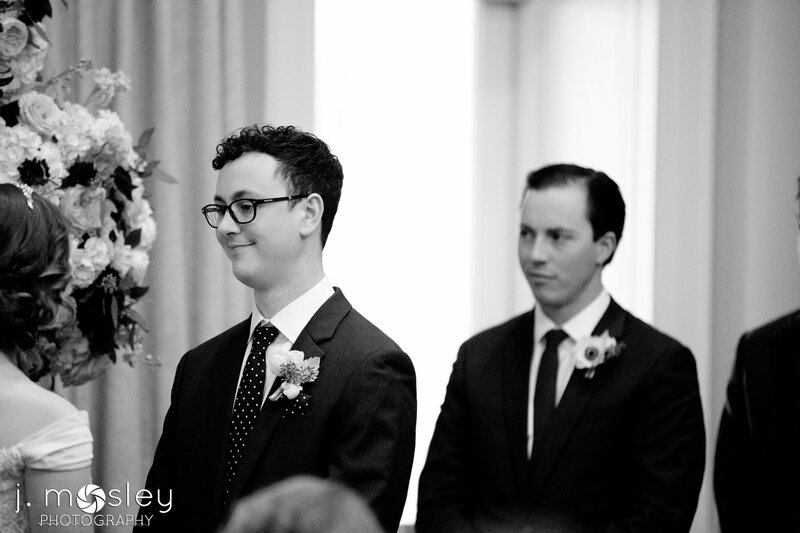 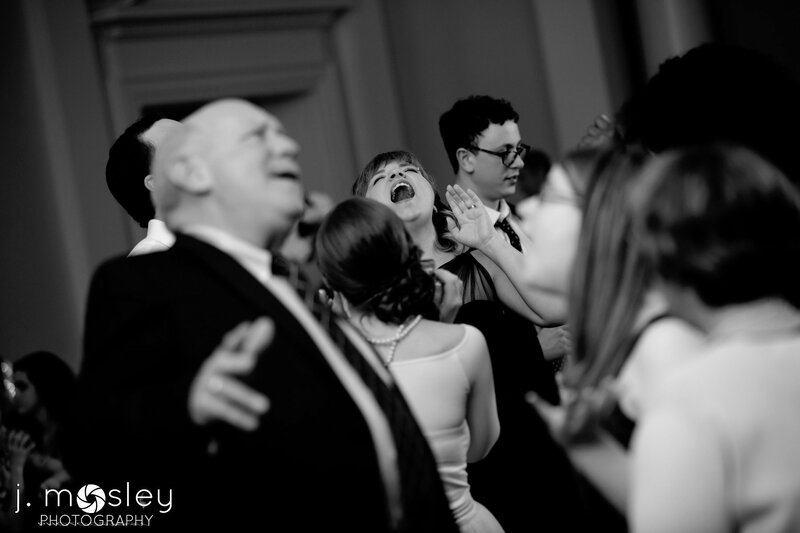 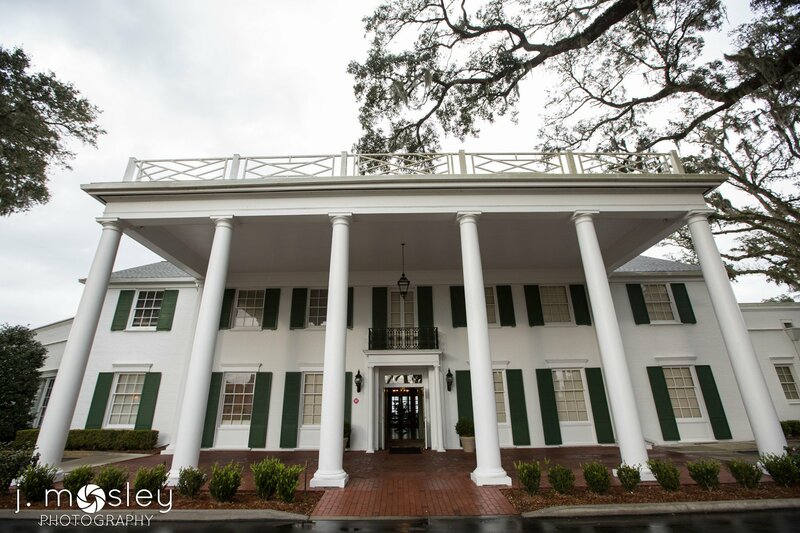 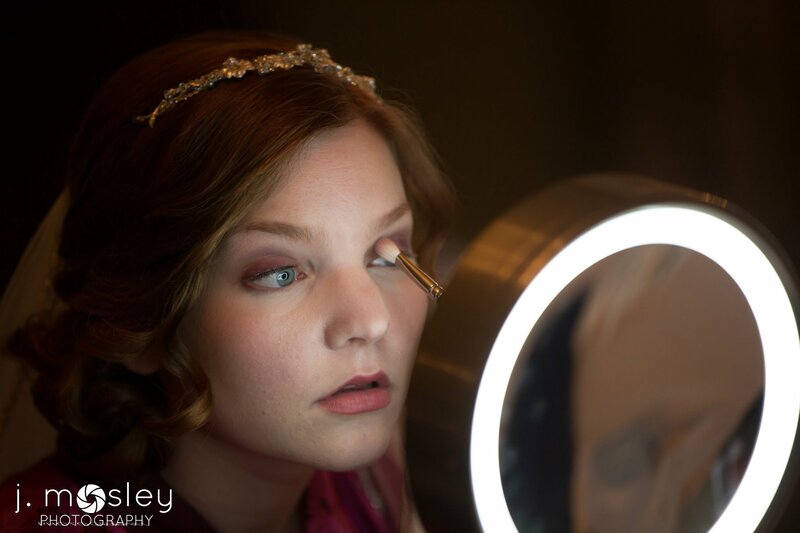 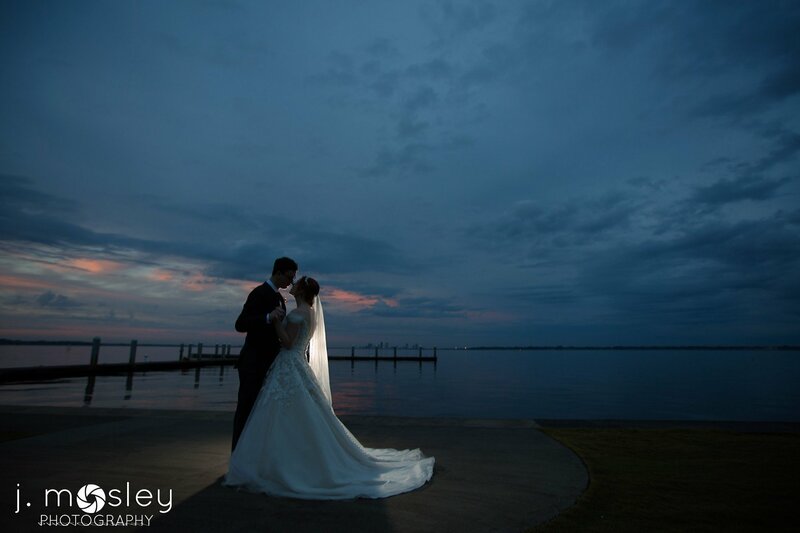 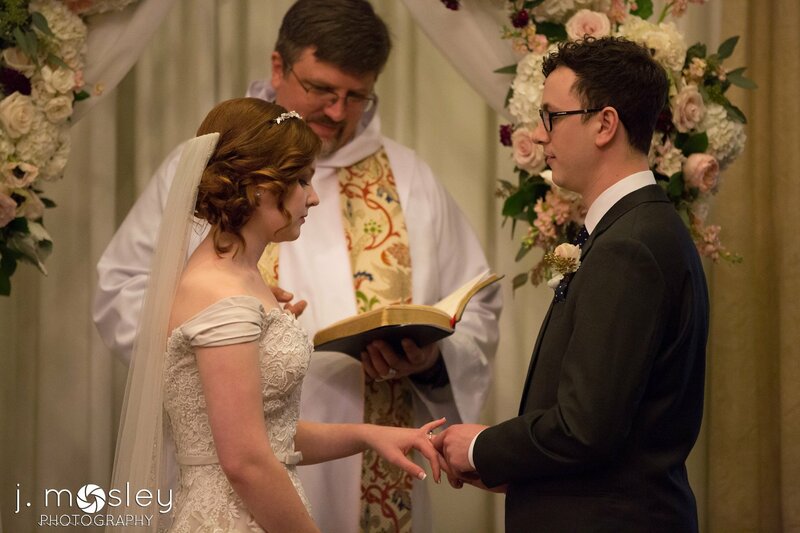 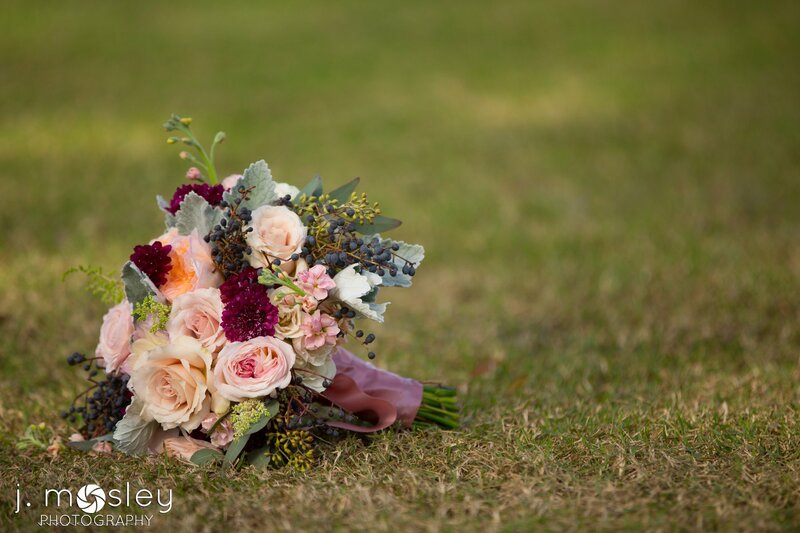 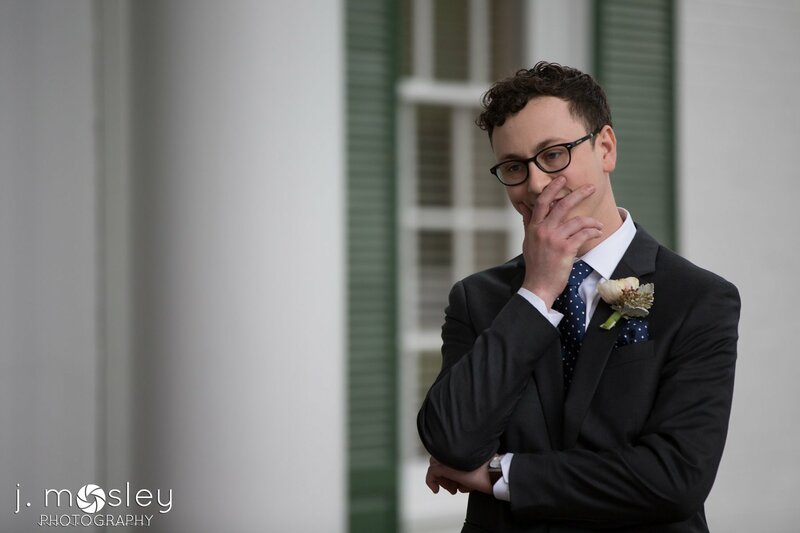 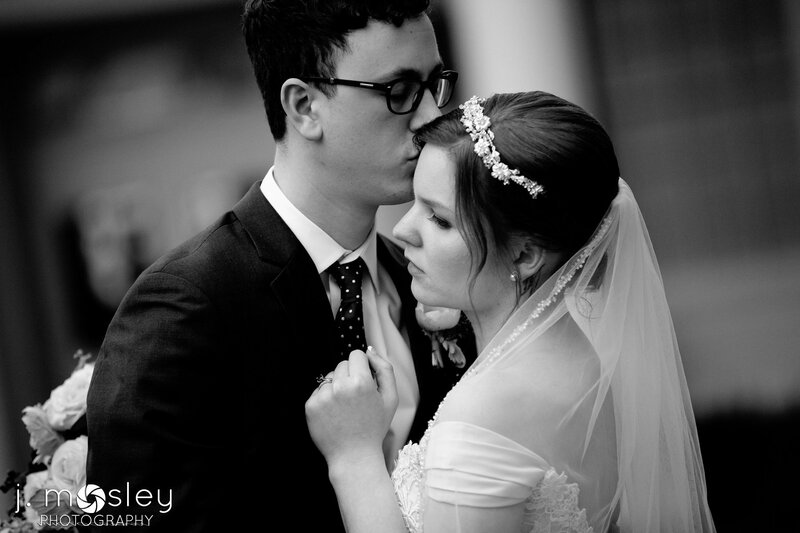 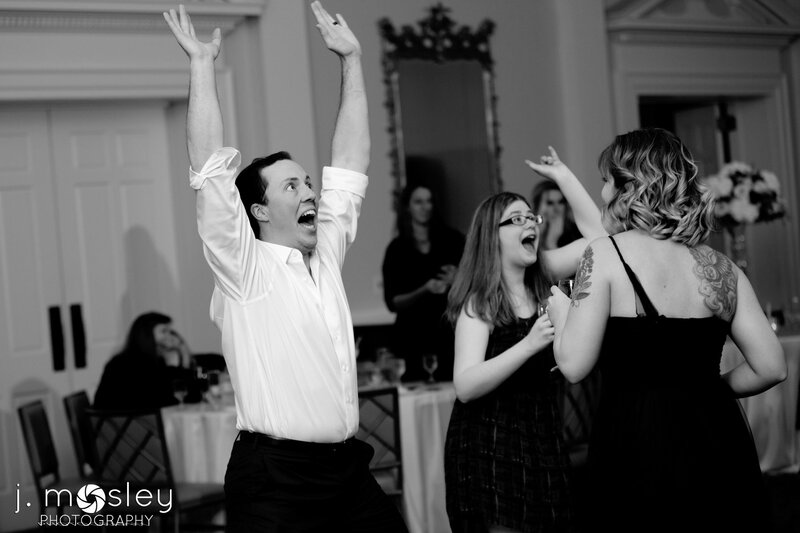 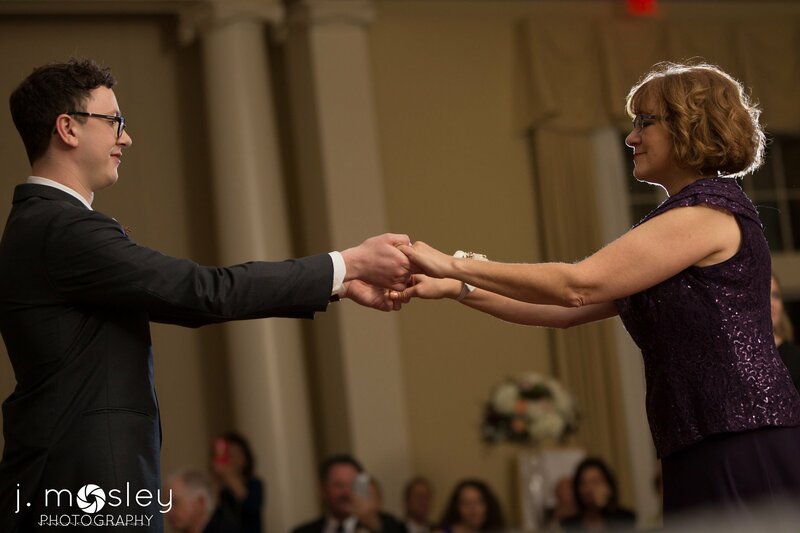 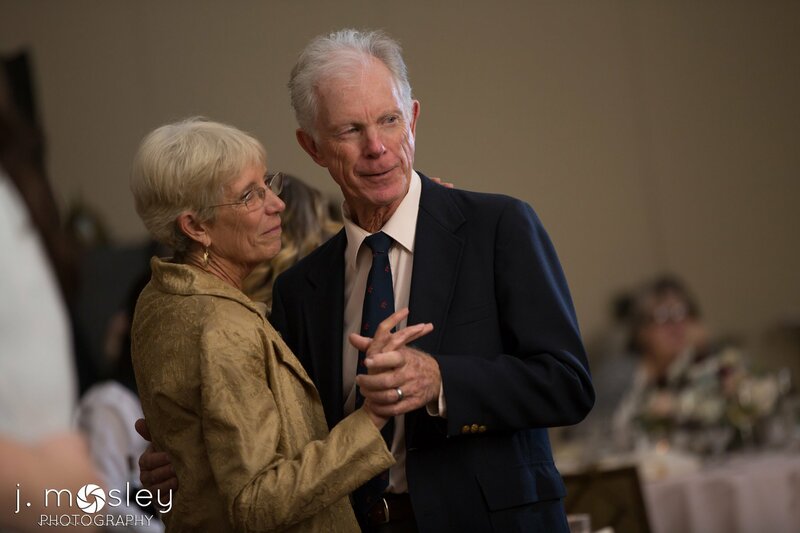 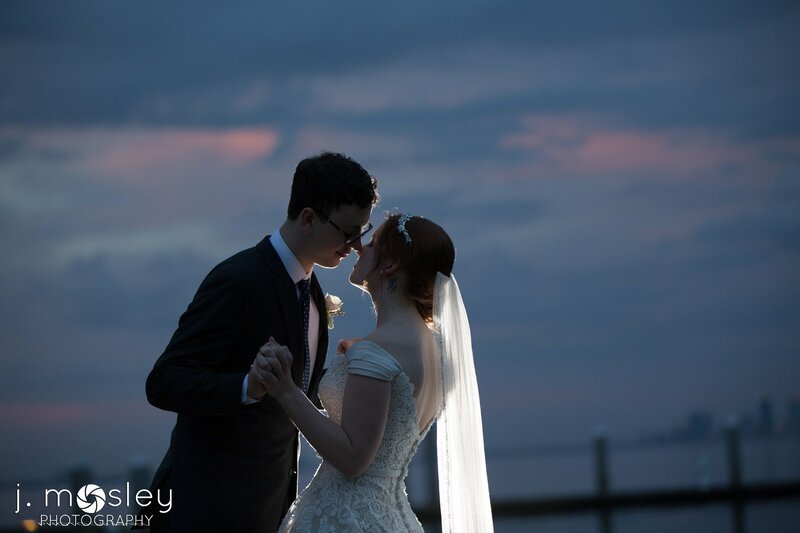 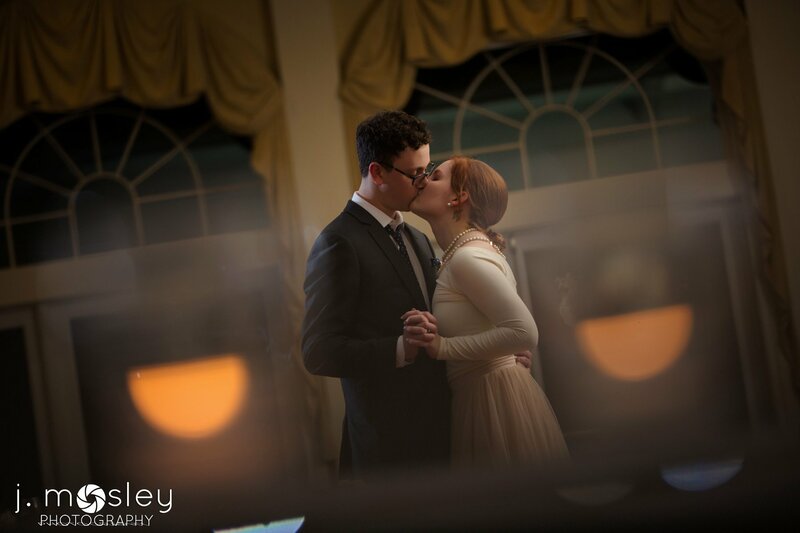 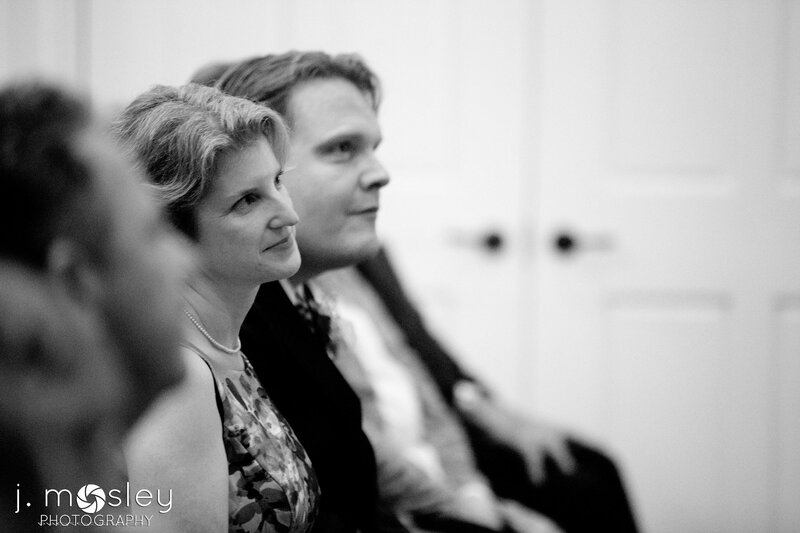 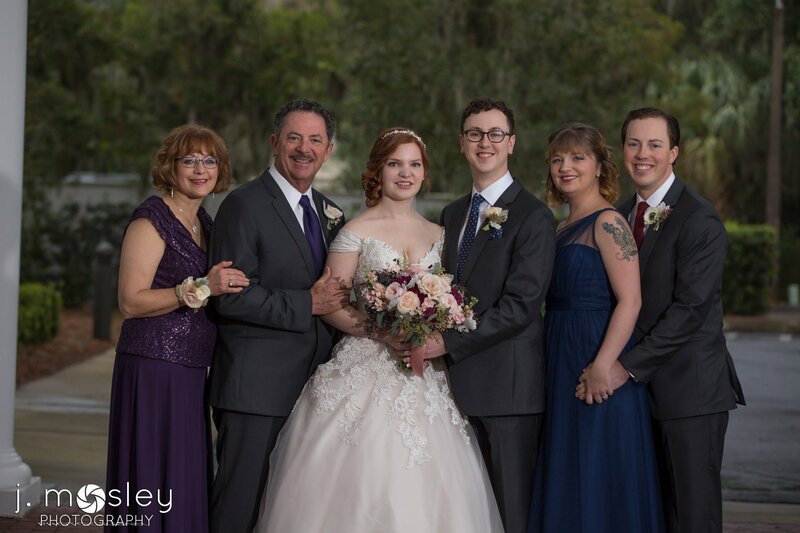 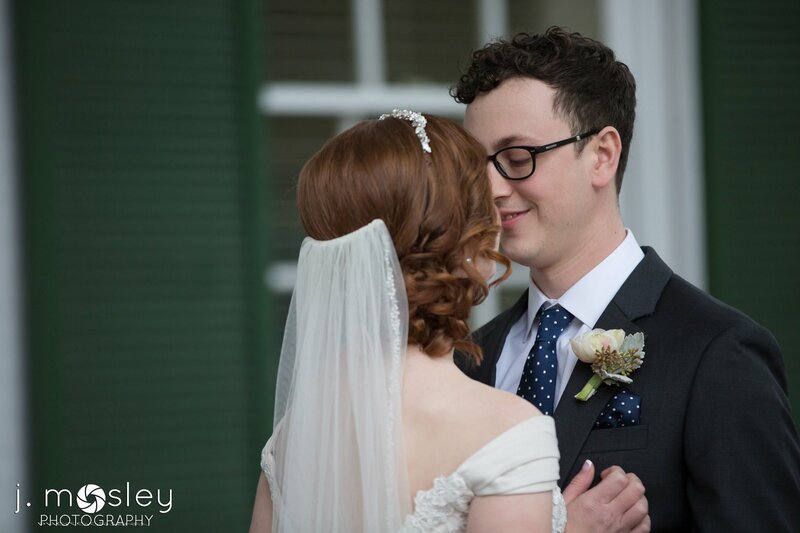 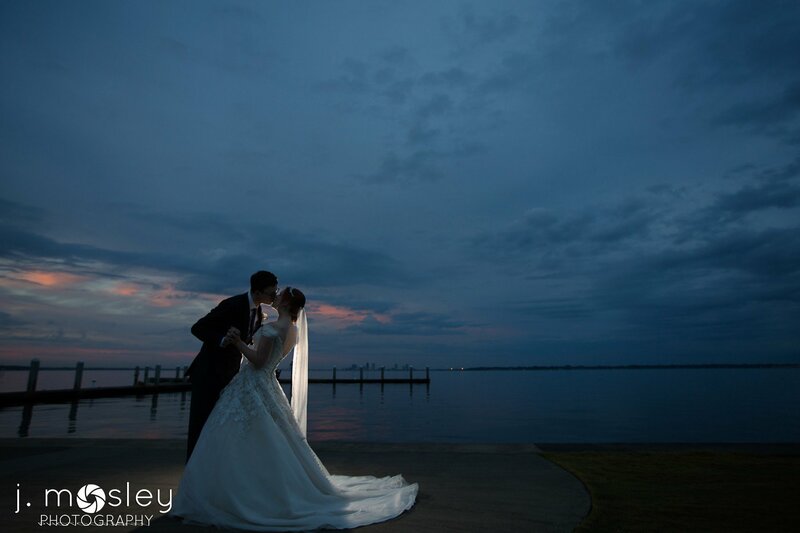 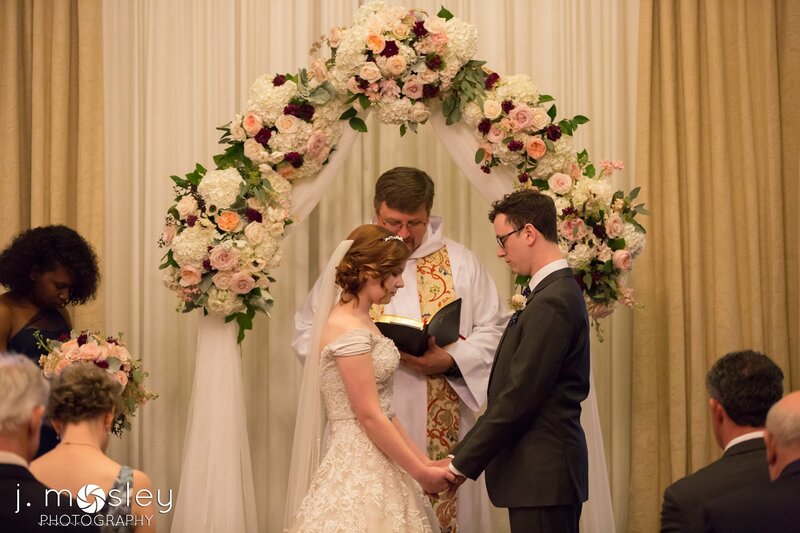 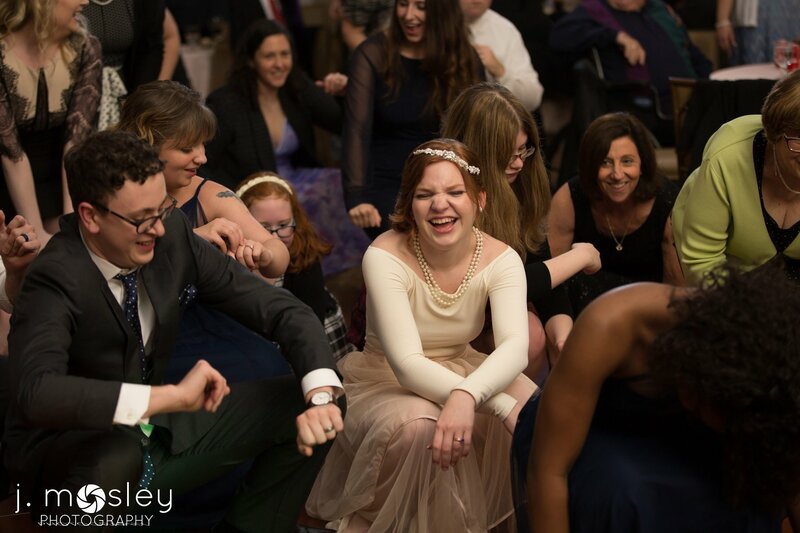 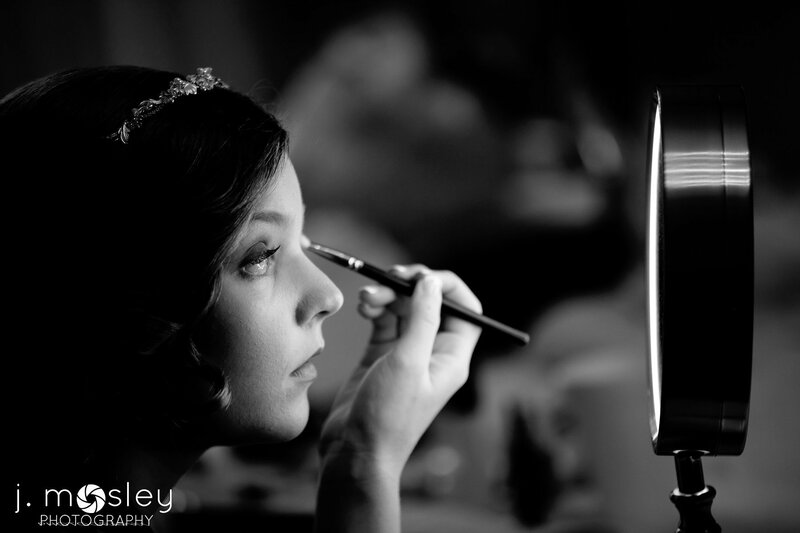 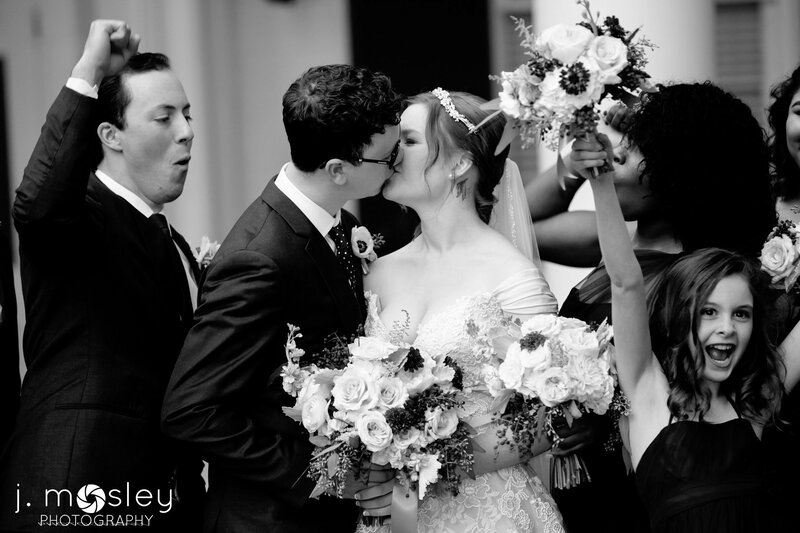 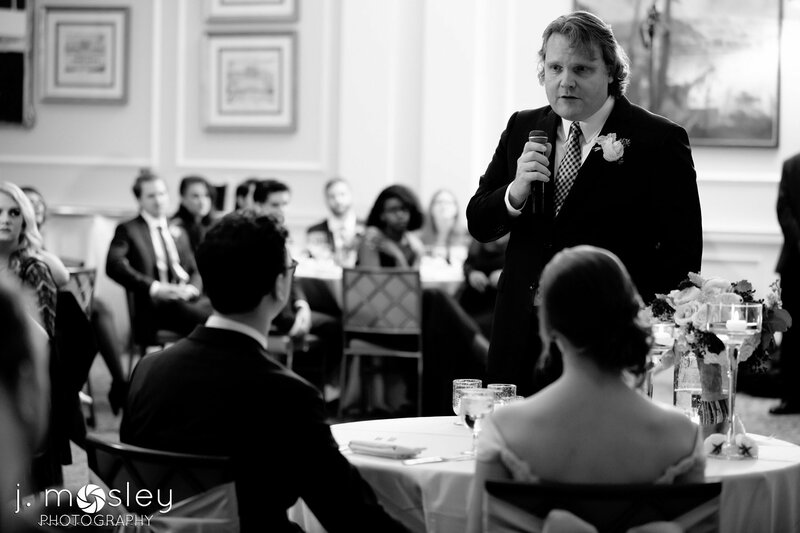 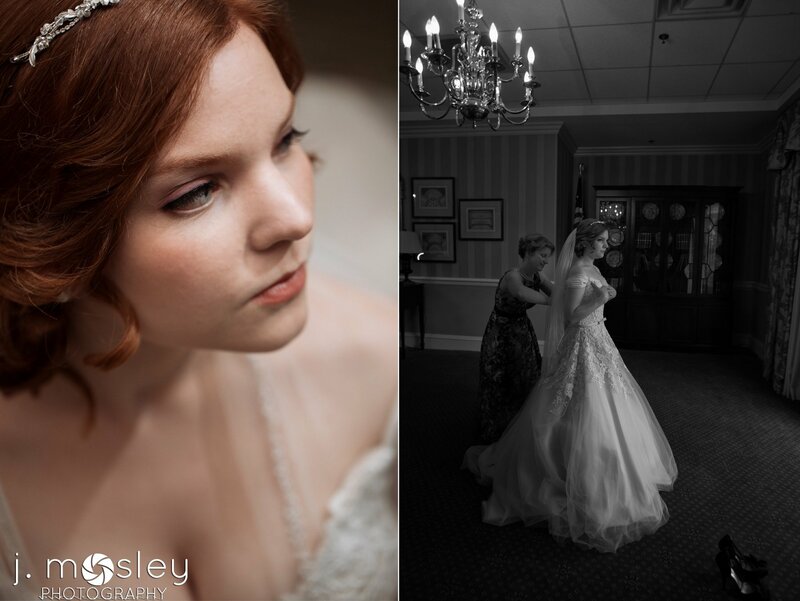 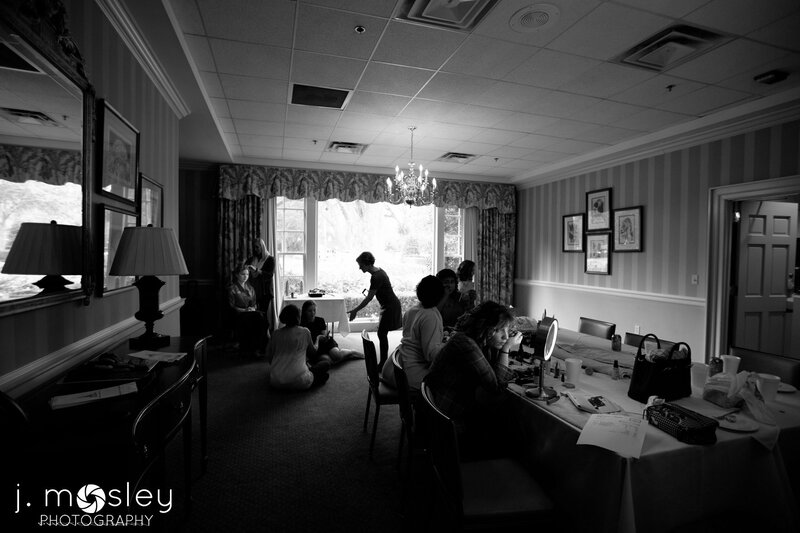 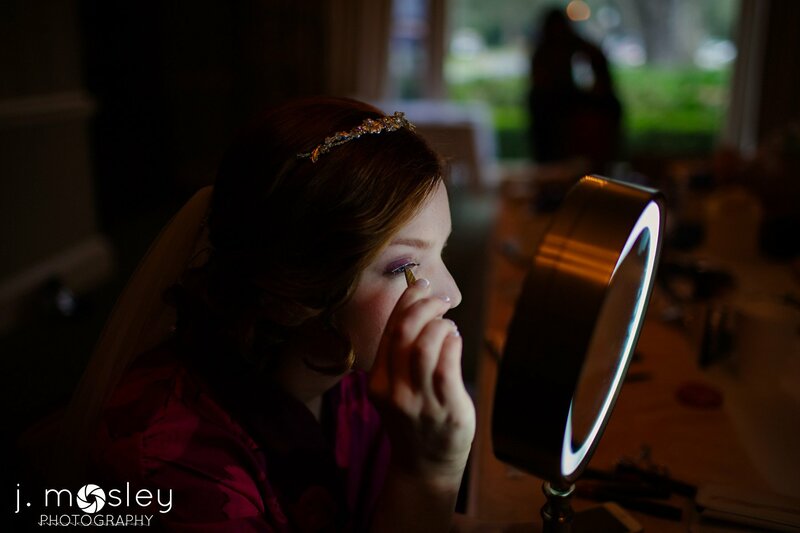 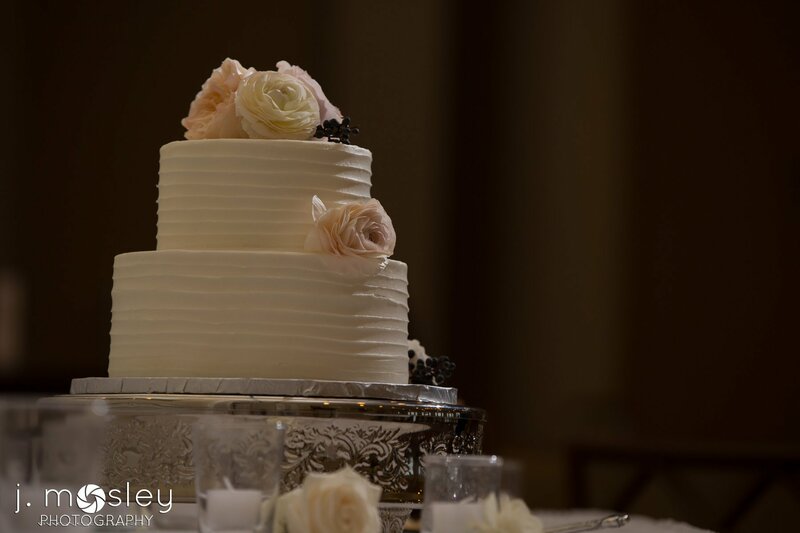 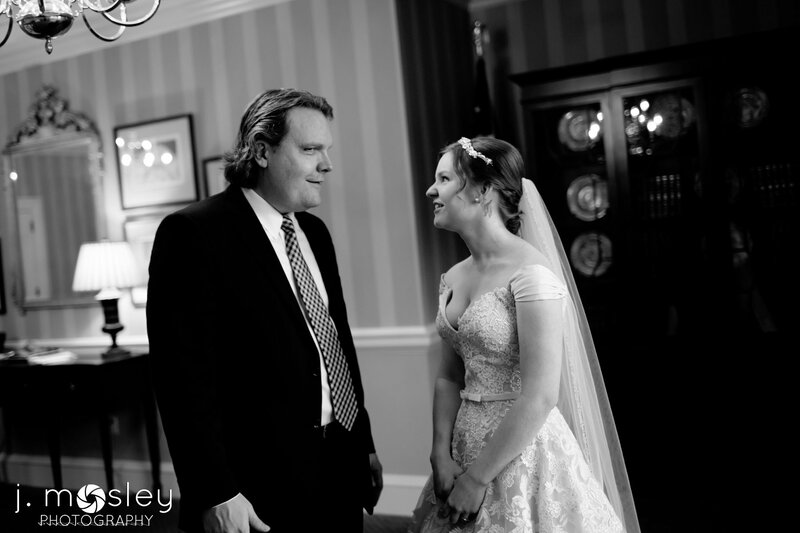 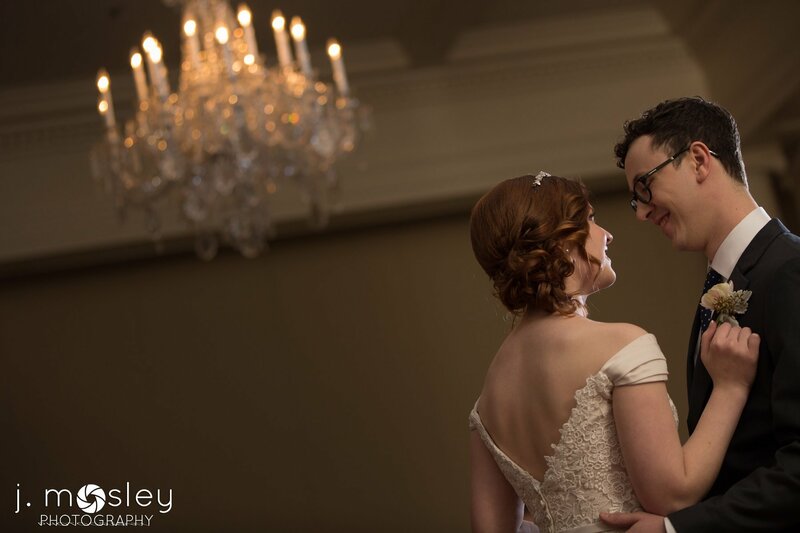 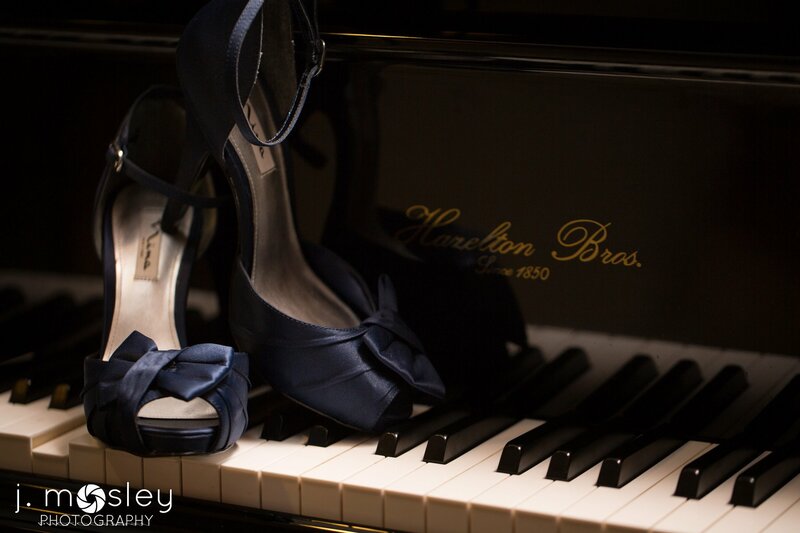 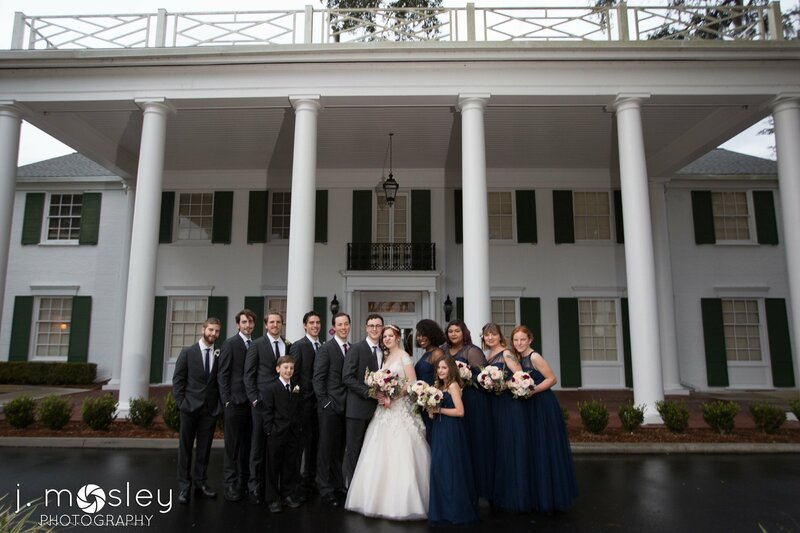 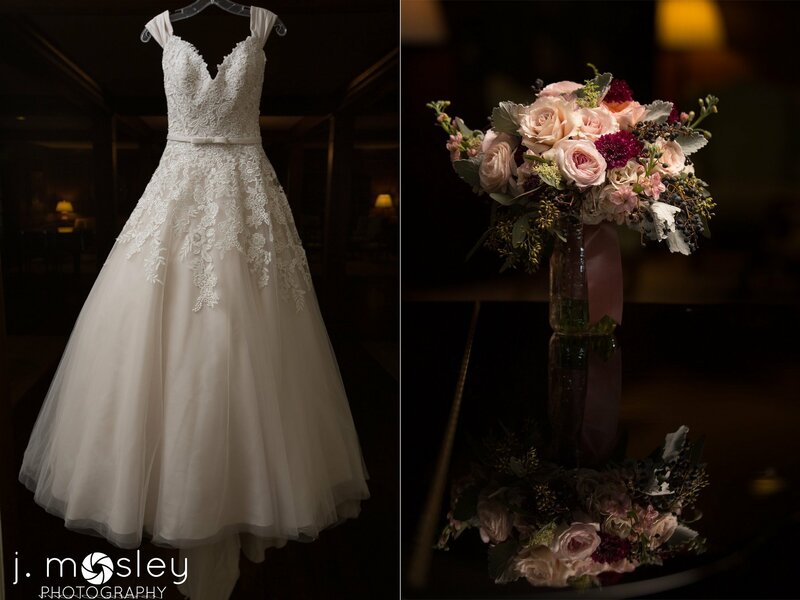 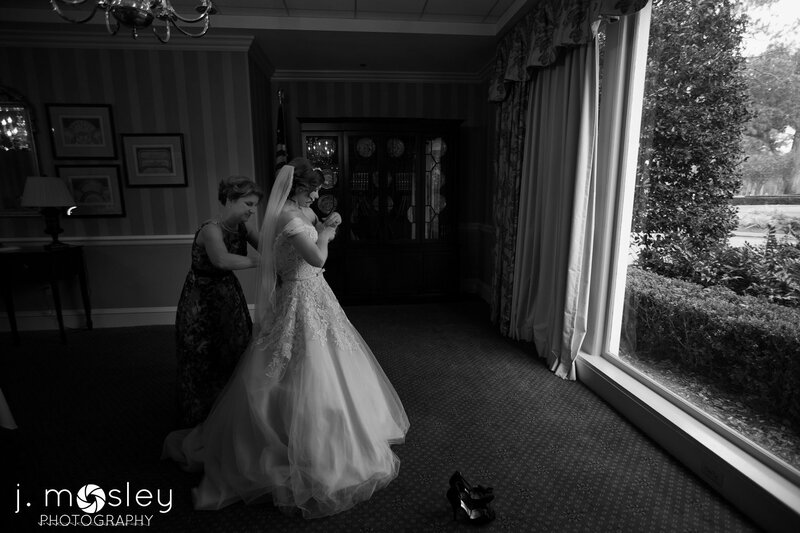 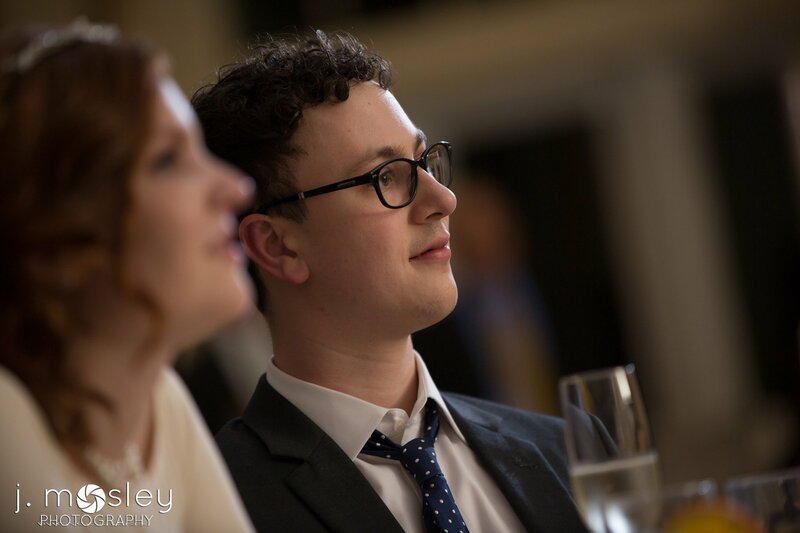 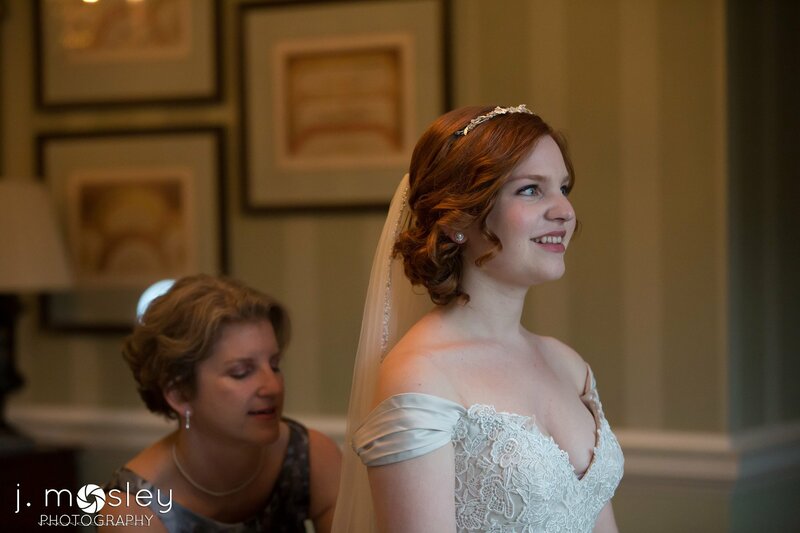 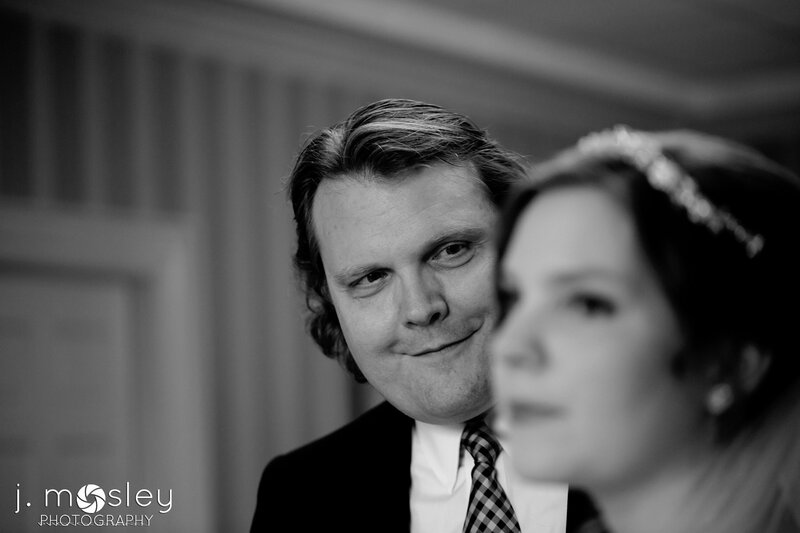 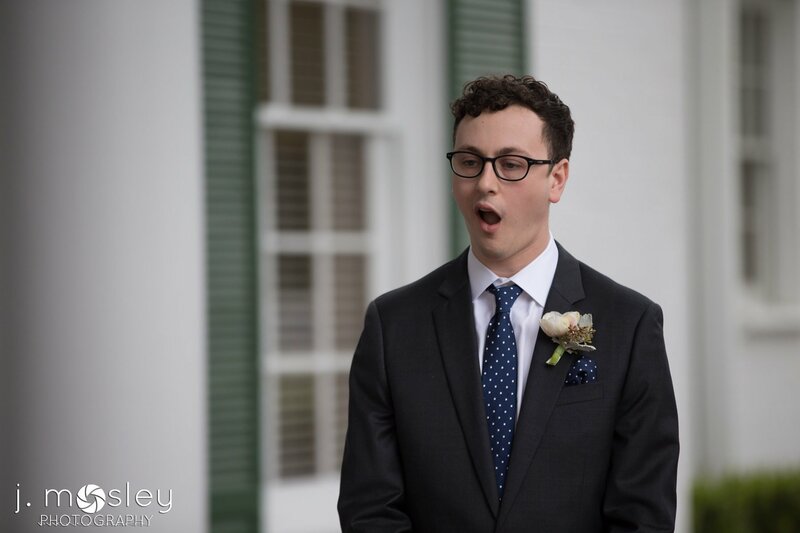 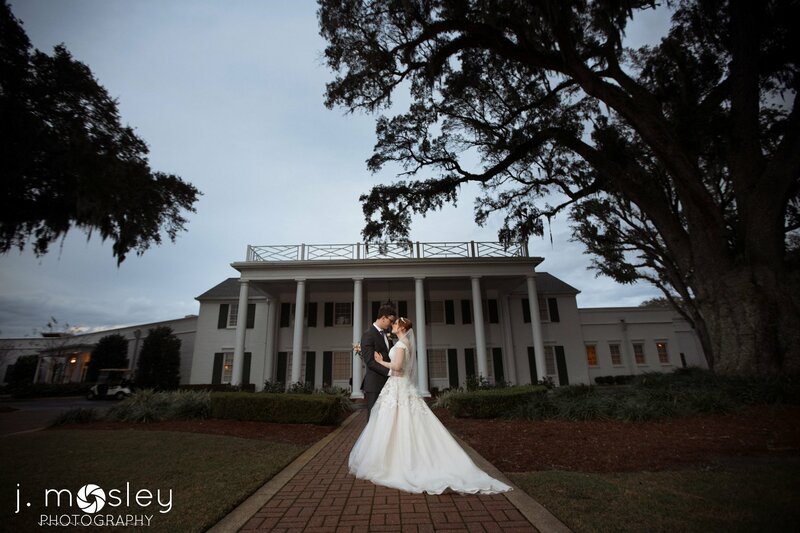 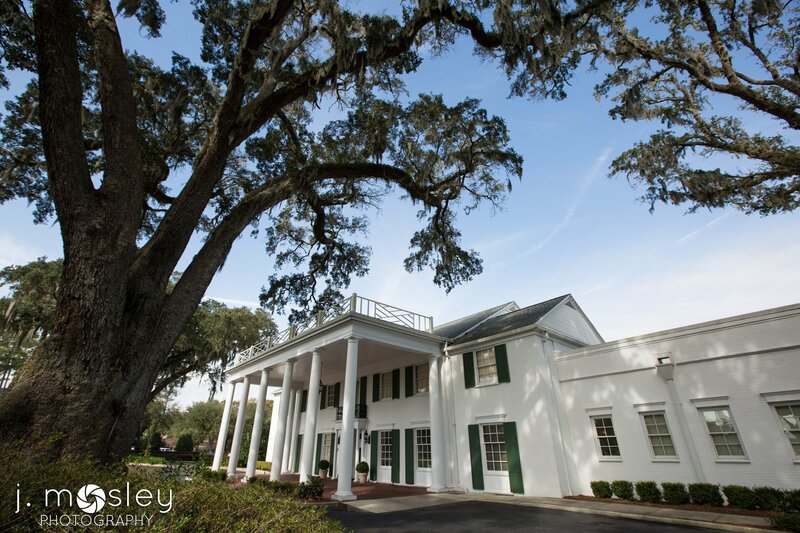 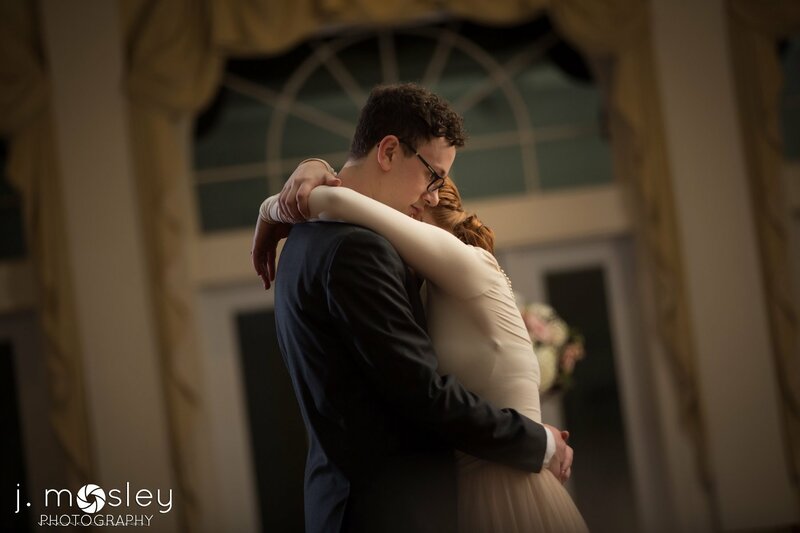 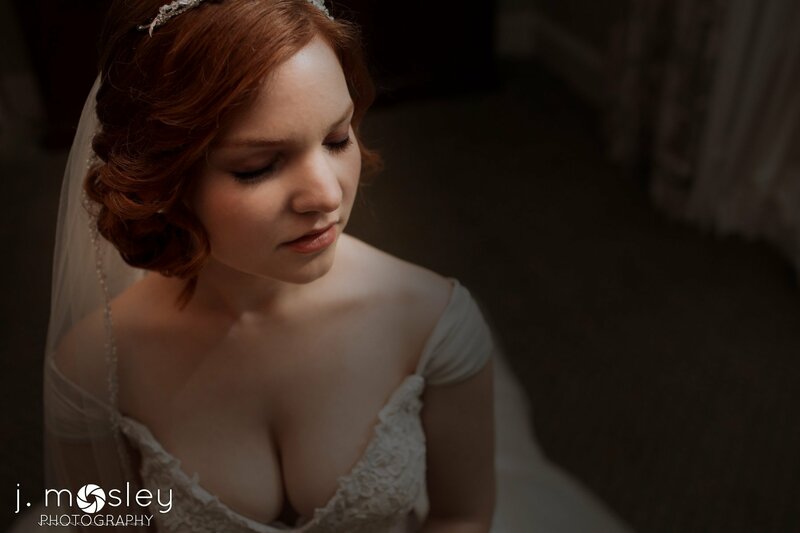 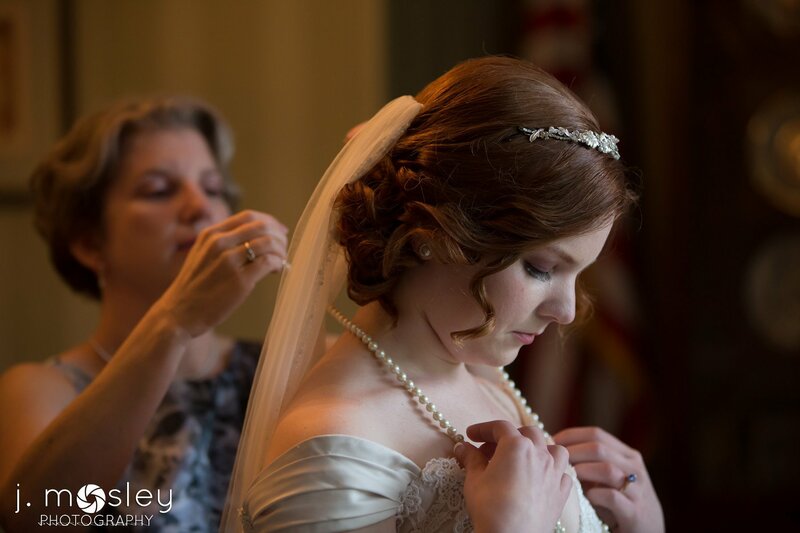 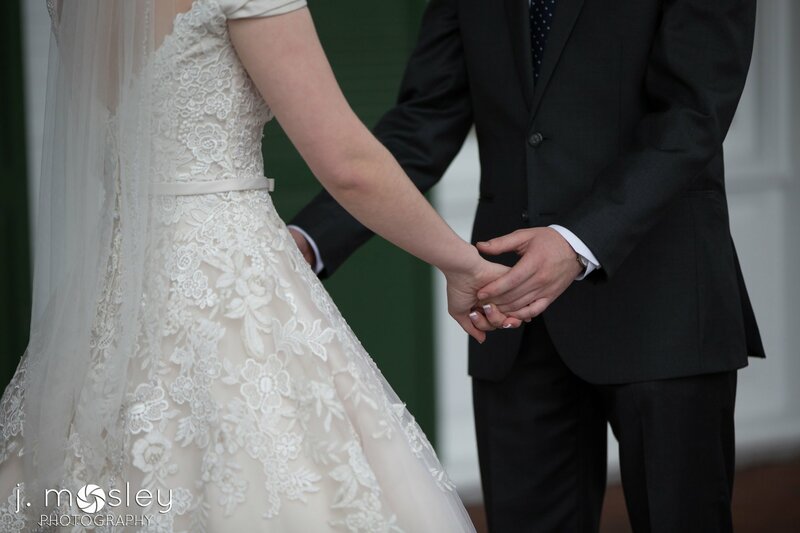 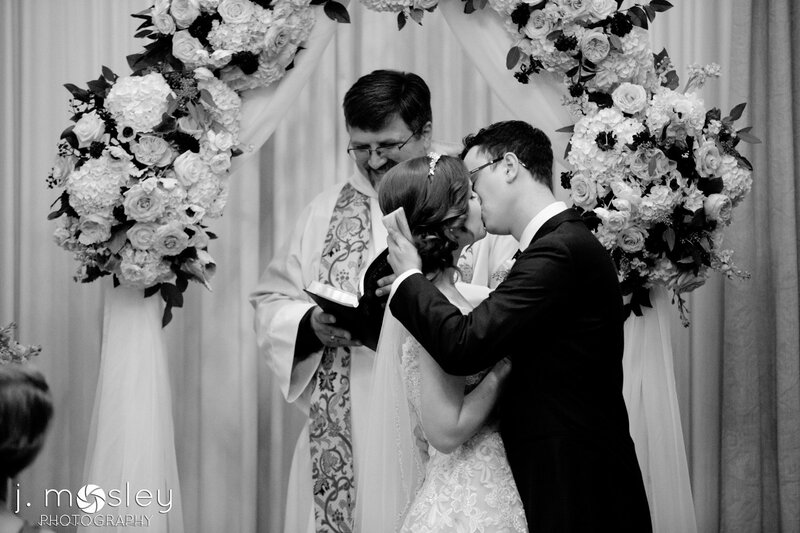 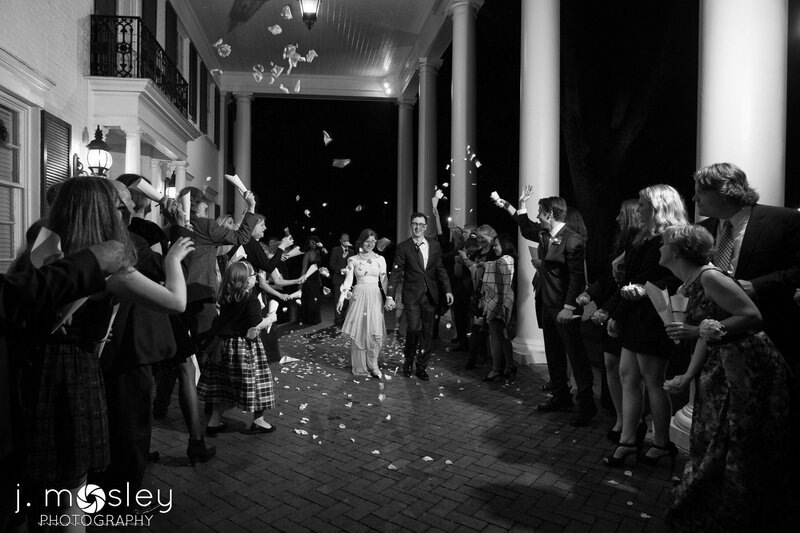 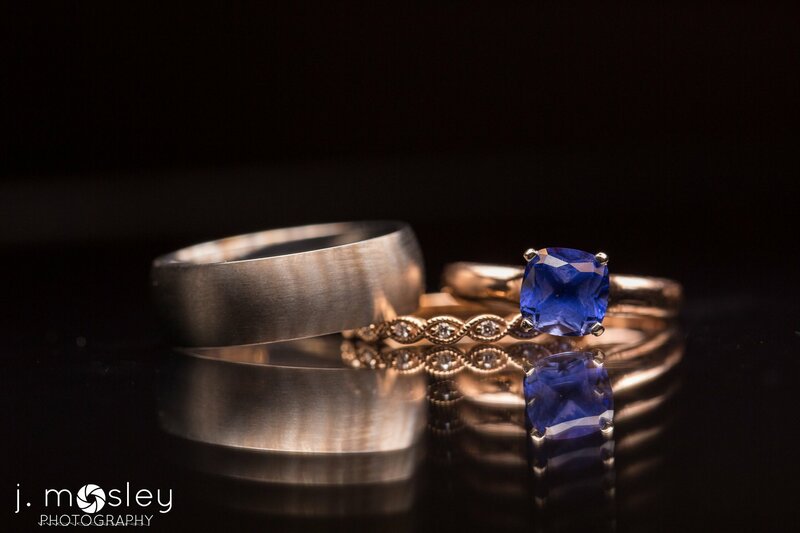 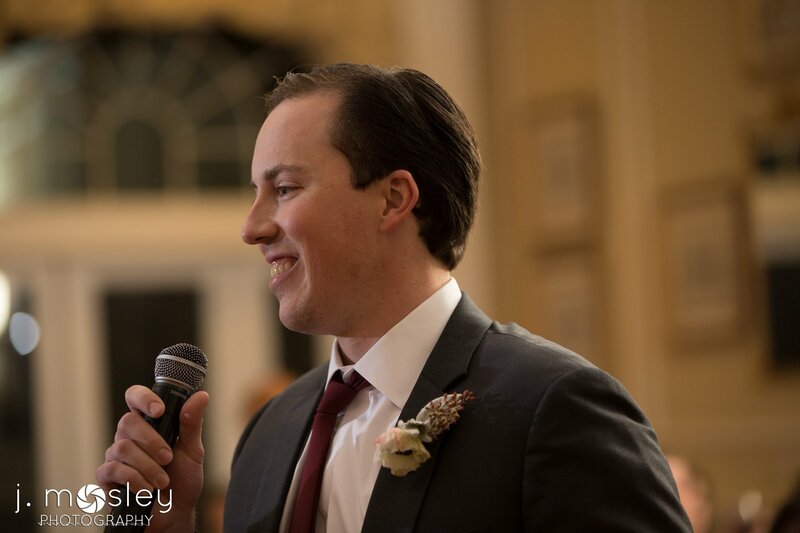 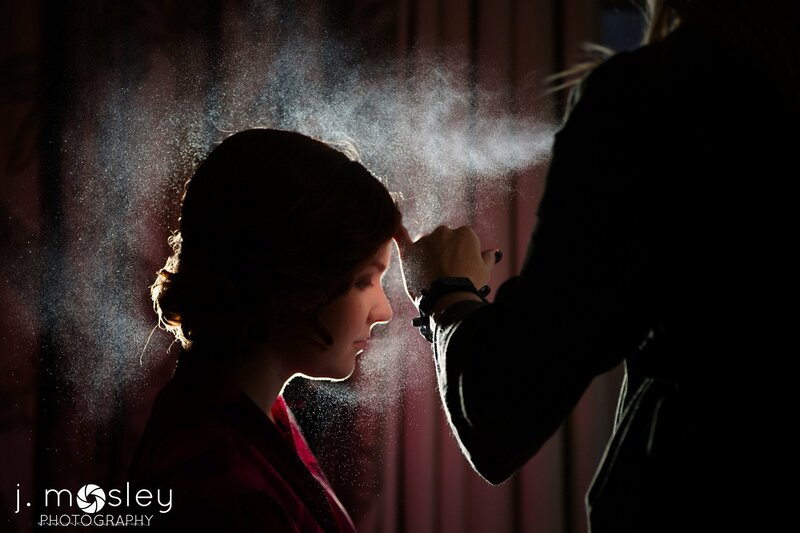 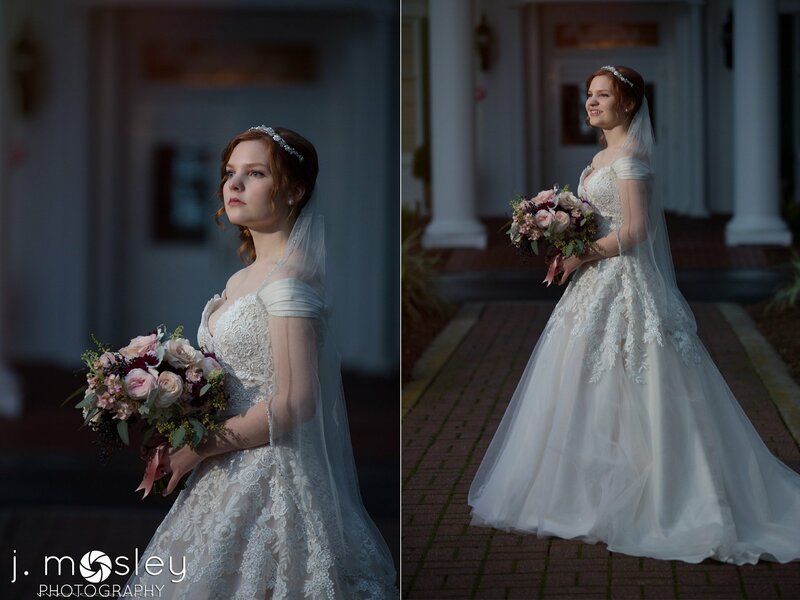 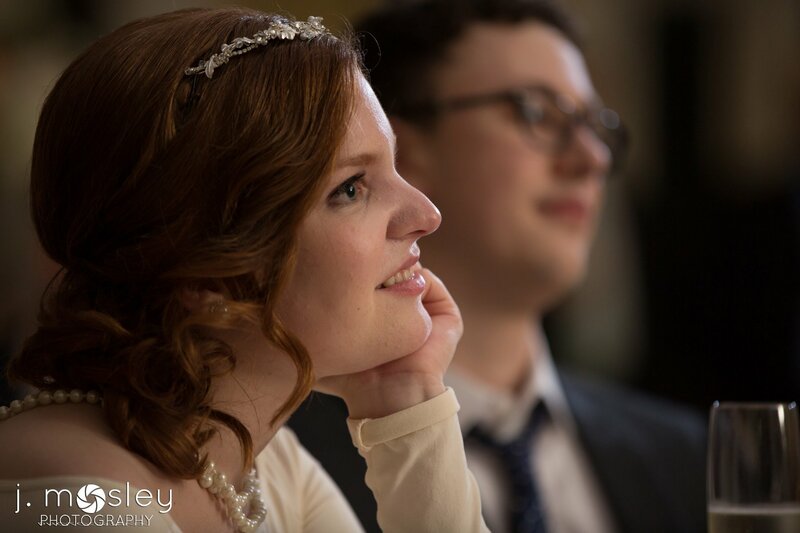 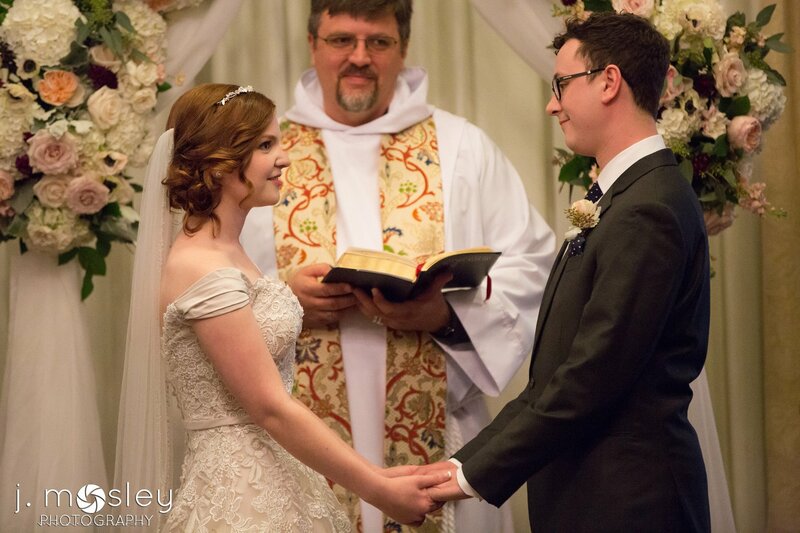 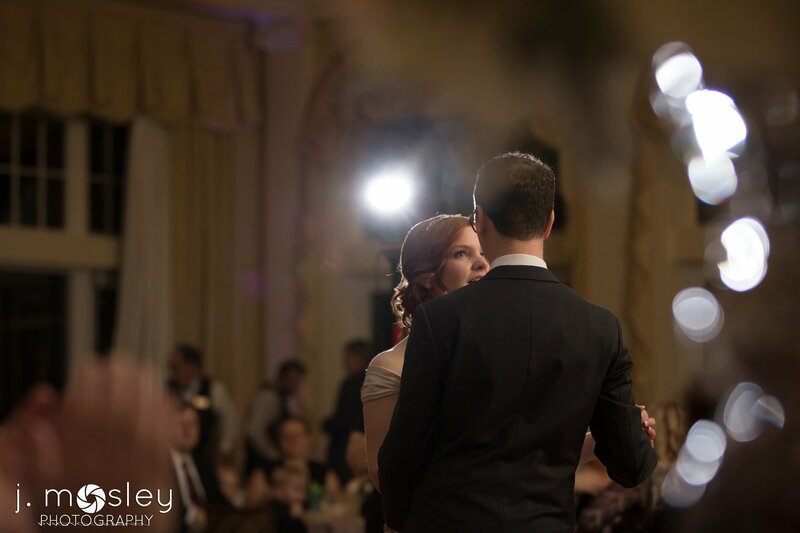 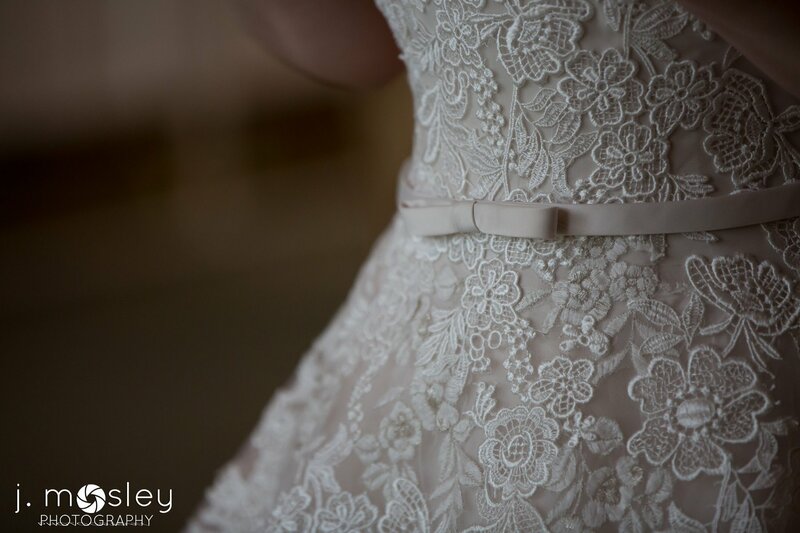 We absolutely loved Stephen and Naomi’s wedding at Timuquana Country Club! 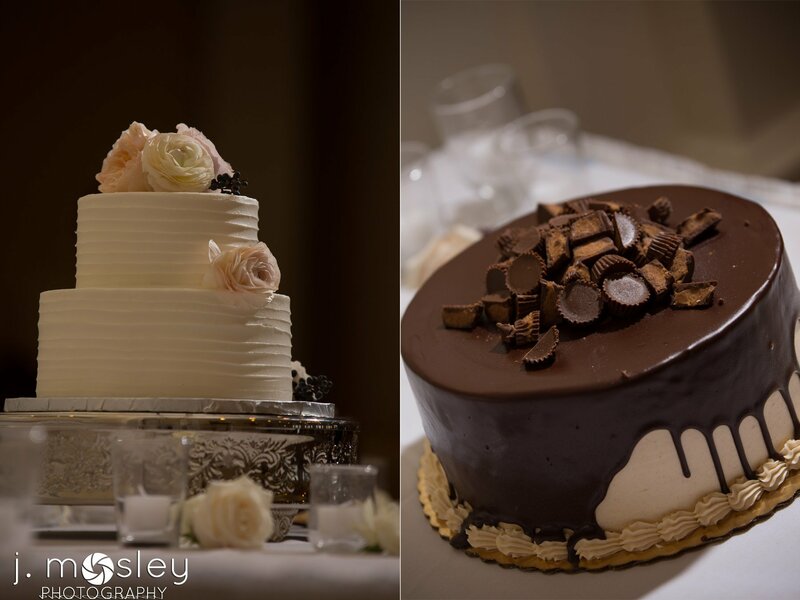 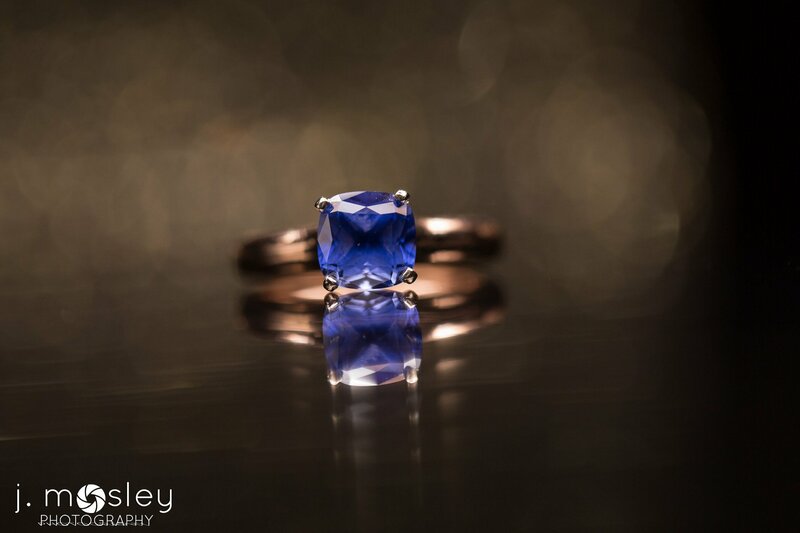 We got to work with some favorite vendors too which is always fun! 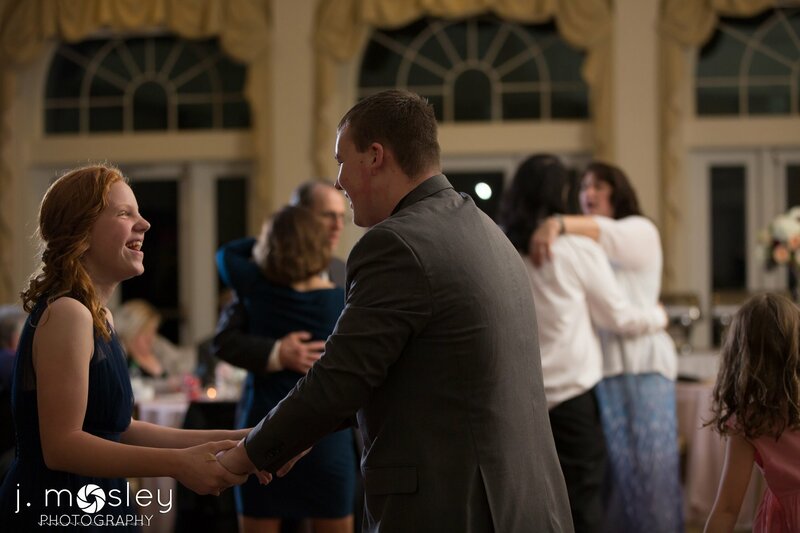 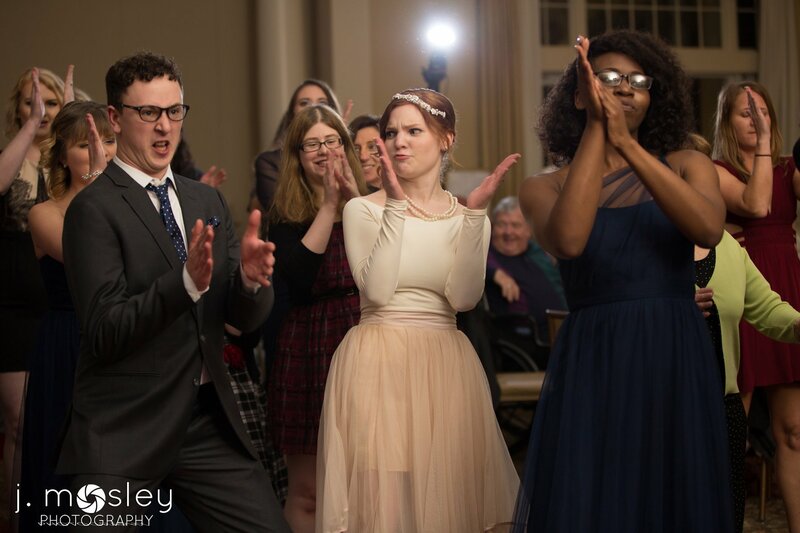 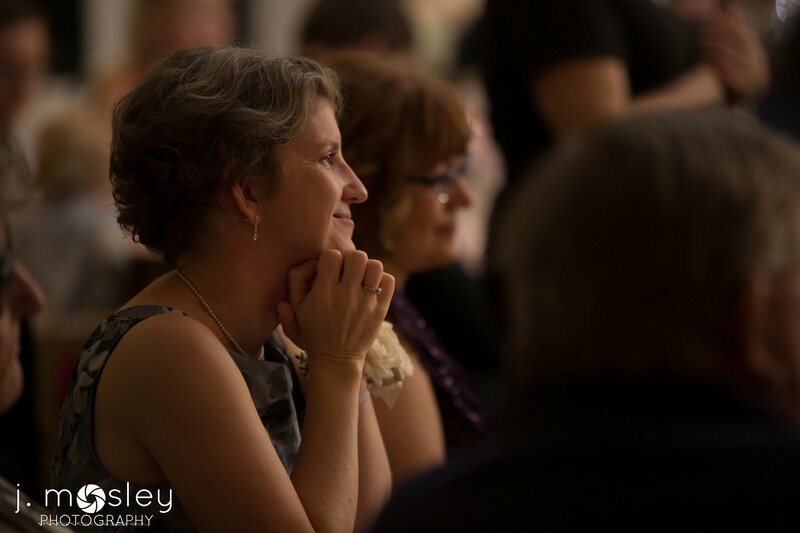 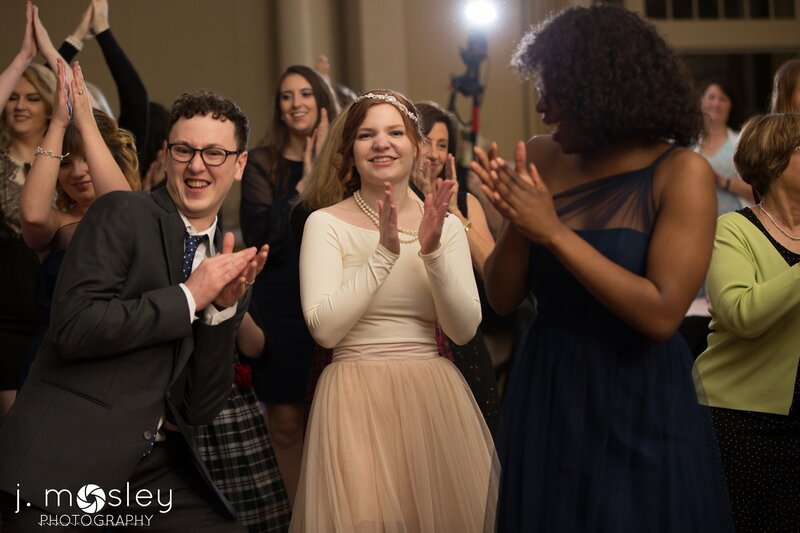 Cassie Cherneski of Flaire Weddings & Events did an outstanding job coordinating with the help of Brooke and Milton McGee kept the party going all night!